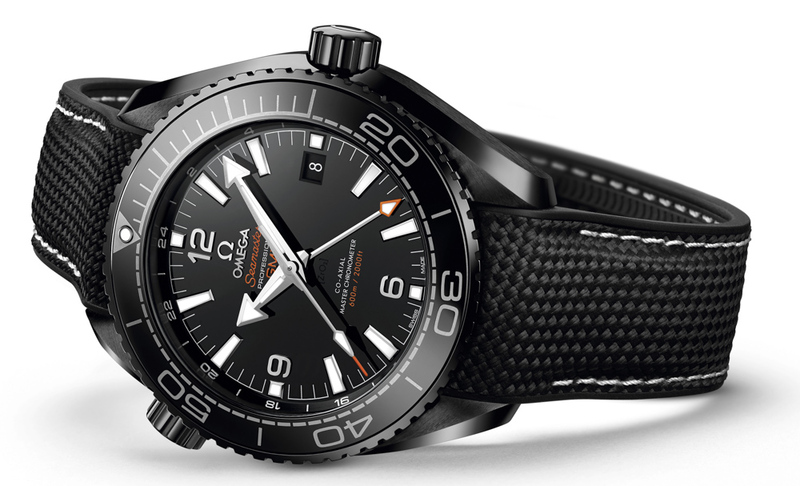 The Deep Black Collection from Omega’s successful product line Seamaster Planet Ocean has finally hit the stores. The Omega Seamaster Planet Ocean family faced remarkable upgrades and new additions by the beginning of 2016. None of them managed to create such an impact as the all black ceramic collection. The Planet Ocean family welcomed its latest sub-group, finished in all black ceramic, just like the mighty Speedmaster Dark Side of the Moon. 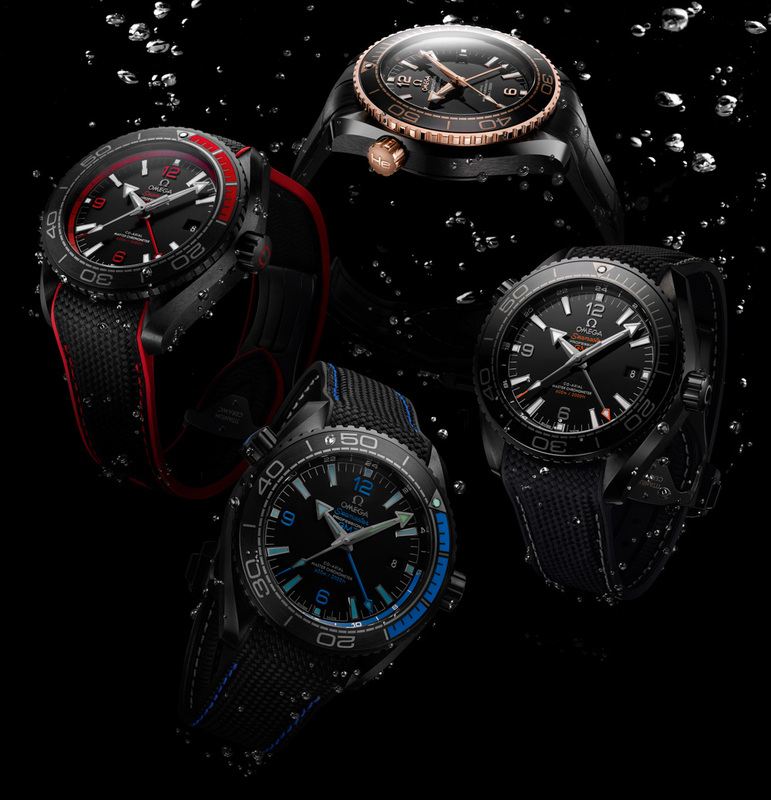 The new collection will surely please the brand’s loyal followers and the rest of the watch aficionados who have a sweet spot for all black divers’ watches. Please stay tune for the detailed review of the Omega Seamaster Planet Ocean GMT Deep Black Collection at Horobox soon..!